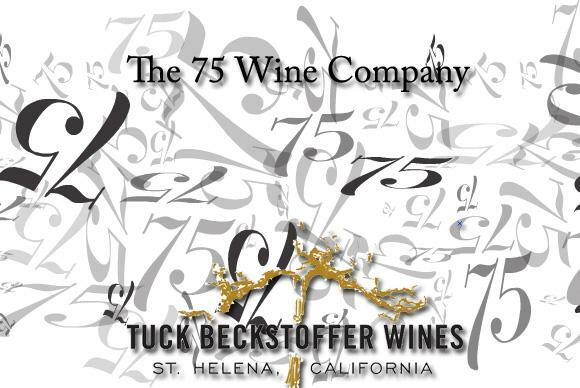 Tuck created the 75 Wine Company to give consumers unparalleled value in a spectrum of varietals. The '75 commemorates the year his family moved to the Napa Valley. The portfolio encompasses several outstanding wines: '75 Cabernet Sauvignon and Sauvignon Blanc highlight Tuck's belief in the great value and quality of grapes from Lake and Mendocino counties. The Sum is a red blend highlighting his affinity for blending varietals to create a balanced wine with depth and breadth. Melée Grenache and Melée Rosé are brilliant examples of the diversity and elegance of Grenache. And Hogwash, now there's a story. What started as custom small batch wine for an Atlanta charity has become a runaway hit from coast to coast. The variety, value and fun of these wines are proof that great wines can be crafted at many levels with the experience and wisdom of master vintner.